To the outside world, nothing good can come out of Nigeria. 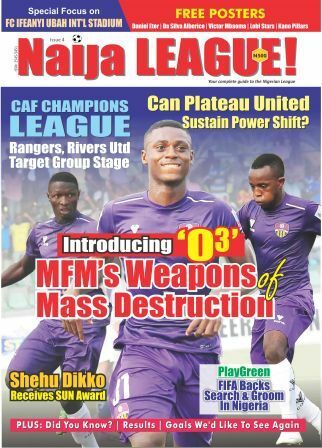 Thanks to Sikiru Olatunbosun’s “heavenly’ goal for MFM against champions, Rangers, the Nigeria Professional Football League, has again generated a subject for discussion across the globe. Was it a miracle or simply a touch of class? Expect the unusual when a team draws inspiration through their pre-match ritual with a strong connection to their God. If you’ve not seen Lagos side, MFM, play a match, that line completes the pre-match ritual of the church side. Indeed, God was in action and a miracle on the way when Sikiru Olatunbosun beautifully finished the creative work started by diminutive Chukwuka Onuwa added with the sublime skill of league top scorer, Steven Odey. “It’s my best goal so far”, he said to naijaleague.com.ng. Expect a combination of both whenever MFM plays at the Agege Stadium now dubbed “Temple of Football”. First it was the collapse of Kano Pillars’ 12-year unbeaten run that attracted global attention to the NPFL. Then Rangers’ 32-year wait for a title last year set the global media agog, in 2016. Now, it’s that sumptuous goal from Olatunbosun that has enhanced attention. Since Friday last week when Olatunbosun released that piece of football artistry to the world, social media has not remained the same. Thanks to Africa’s premier sports channel, SuperSport, Olatunbosun’s creativity was well packaged for the world to see. A massive PR boost for the domestic league. American sports channels, FoxSoccer and espn, both had superlative description for Olatunbosun’s feat. “Wonderful goal by Sikiru Olatunbosun in Nigeria football. Do not miss it”, was how @ESPNFutbolClub described it. Truth be told, the goal will definitely be in contention for the 2017 Puskas award, which Fifa uses to recognize the best goal in the year. And for the first time, a goal from the NPFL made the CNN Goal of the Week list. Imagine a goal from the NPFL in contention for a global award! This will no doubt take the NPFL to new heights. 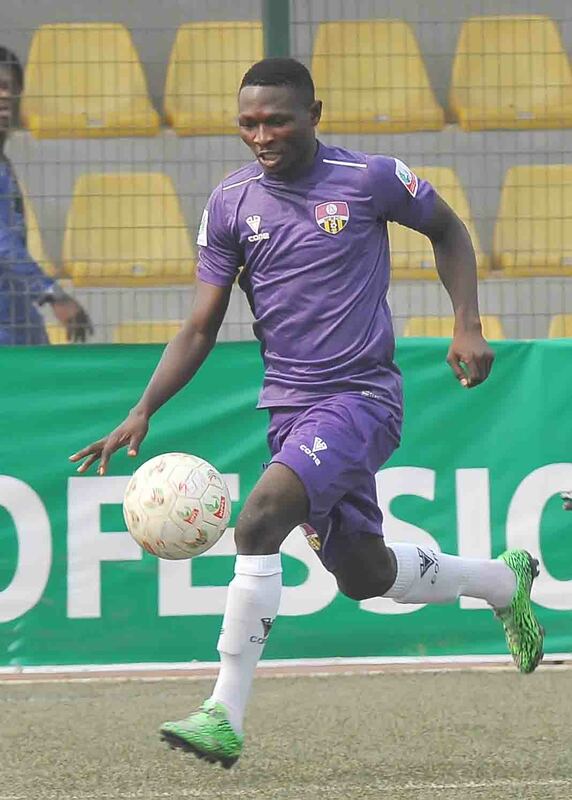 Until another touch of magic attracts the attention of the world to the NPFL, Olatunbosun gets the applause for producing that stunner that reverberated around the internet. For the NPFL, the brand can only continue to grow on and off the pitch with positives. OJEIKERE GLOVER AIKHOJE, is a PR Consultant with MATCHROOM SPORTS and MEDIA LIMITED, a PR Agency based in Lagos, Nigeria.